This Rayon Linen jersey is very cheap since there is only 15%linen fiber,but it still keep casual,vintage effect as linen. compostion is 85%rayon15%linen, in yarn count 32S, with fabric weight 140gsm. 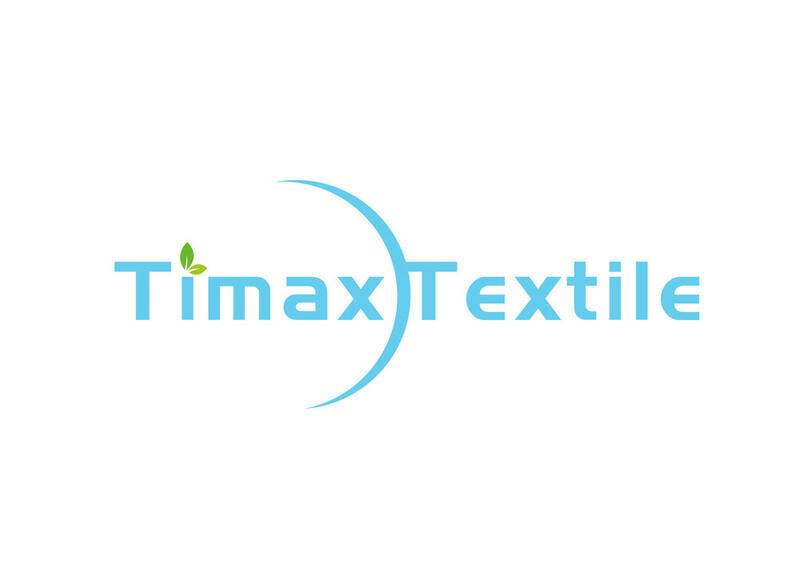 Linen knitting fabric is Functional Fabric,with temperature adjustment, antiallergic, anti-static,anti-microbial etc. 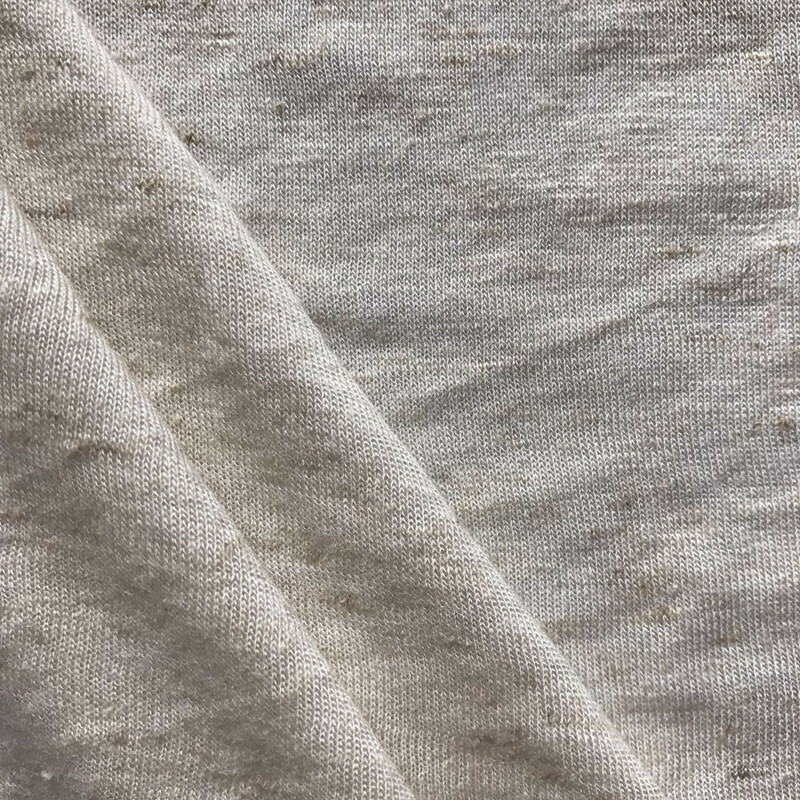 Because the good moisture absorption, Linen Fabric can absorb water 20 times than itself. It always has drying hand feeling. 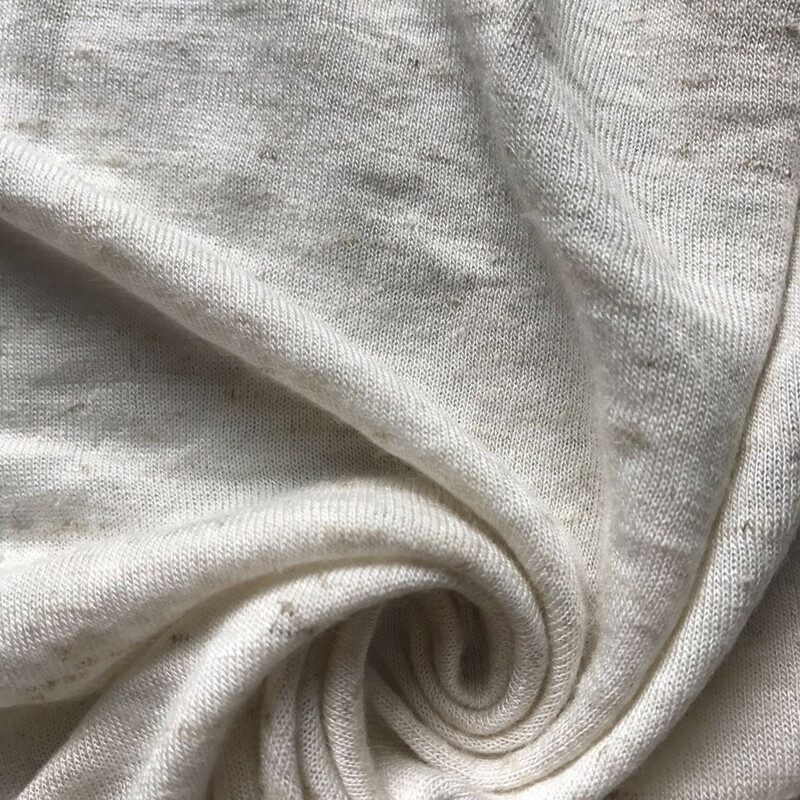 Recently, Linen and linen blended fabric knitting fabric enlarge linen products,including linen handkerchief, shirt fabric, Fancy Yarn dyed linen fabric, sports wear,and linen and wool blended fabric. Line fiber also be used in home textile,such as curtain,wall and table fabric,bed textile etc. It has been used in industry as different requested. 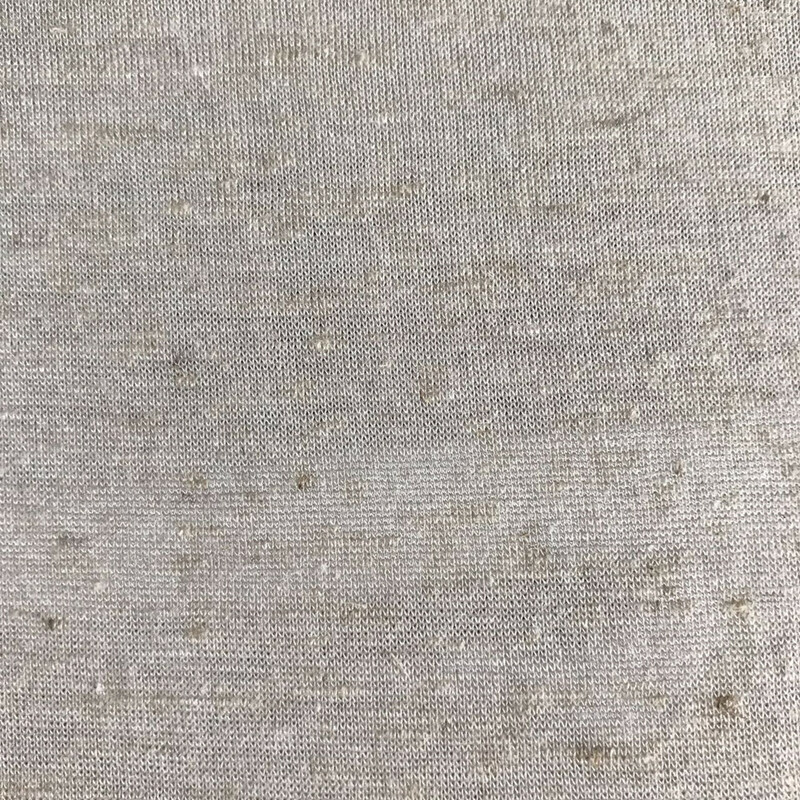 Linen knitting fabric is natural, fashion,healthy, linen cloth is a perfect for wearing. 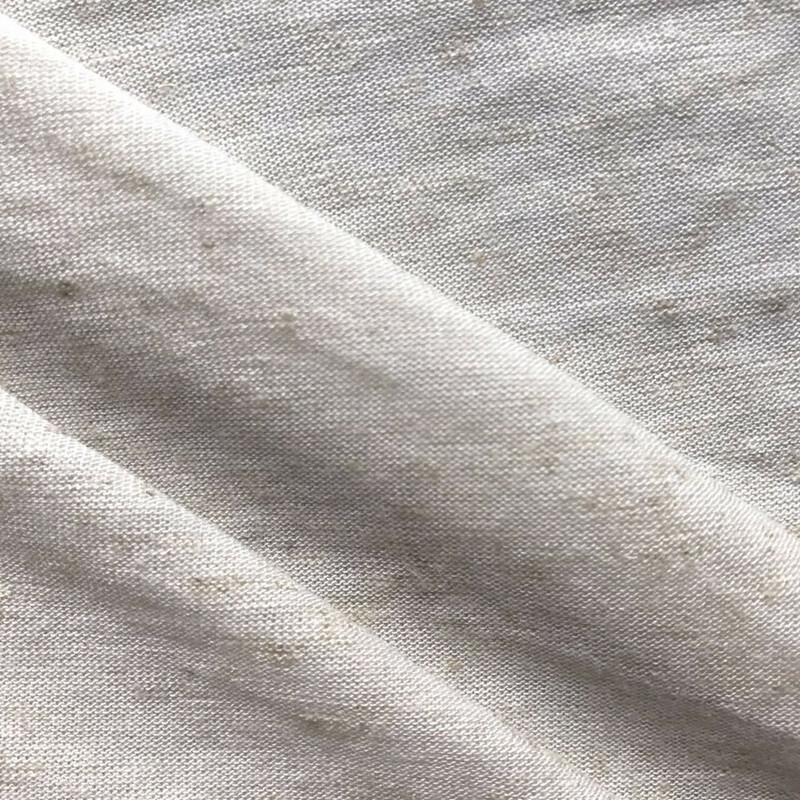 Natural linen fabric will be more and more popular in future. 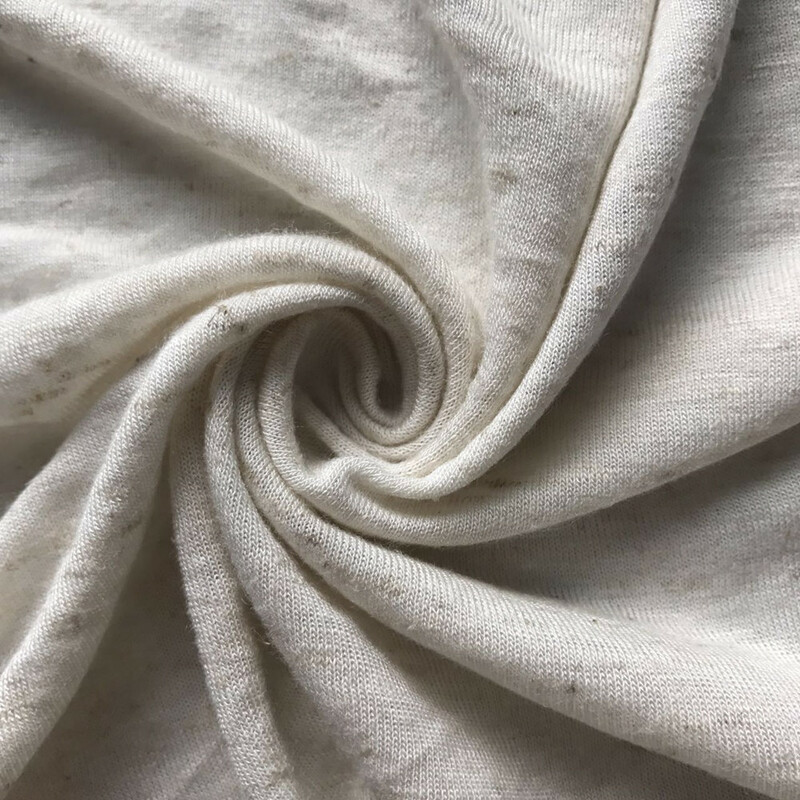 Looking for ideal Rayon Linen Blended Soft Fabric Manufacturer & supplier ? We have a wide selection at great prices to help you get creative. All the Rayon Linen Knitted Plain Jersey are quality guaranteed. We are China Origin Factory of Viscose Linen Knitted. If you have any question, please feel free to contact us.